Your wedding day is one of the most important days in your life . Surely you want it to be perfect in every way possible. So let us make sure that this is the case. Please dont hesitate to call us today and let us design a tailor made package especially for you. 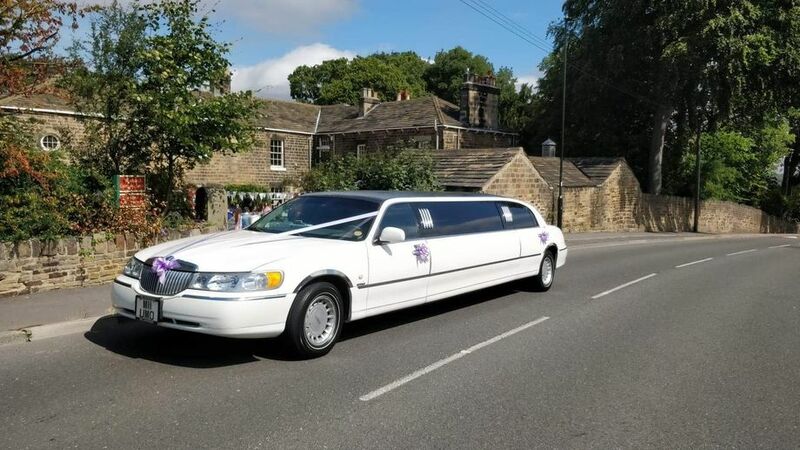 We have over 15 years experience & reputation in wedding car hire and specialise in church, Registry office & civil weddings. 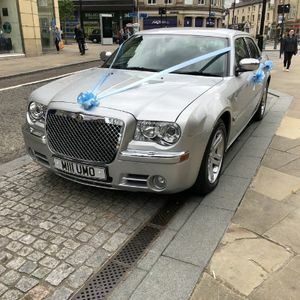 Once you`ve chosen the car you require our team will endeavour to make sure we arrive to make your dream come true. 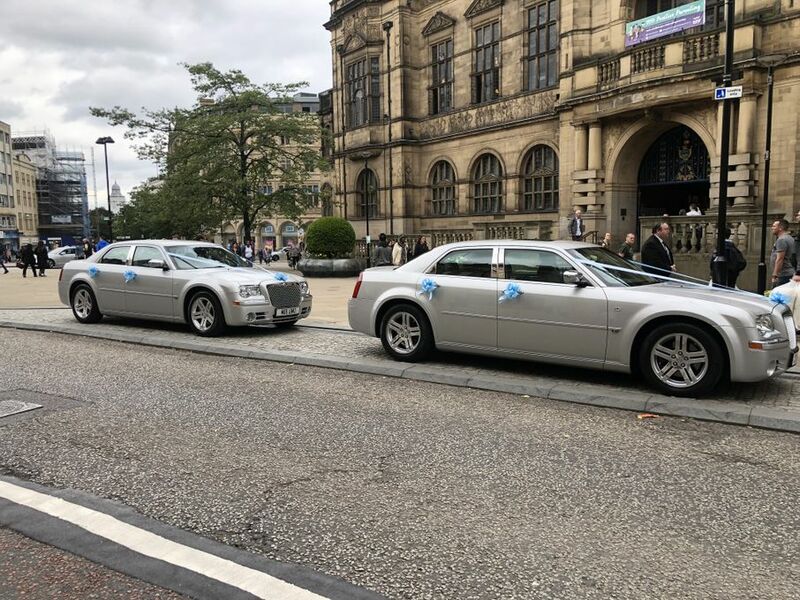 Our cars will be dressed with your personalised colour scheme, Crystal Stemware. 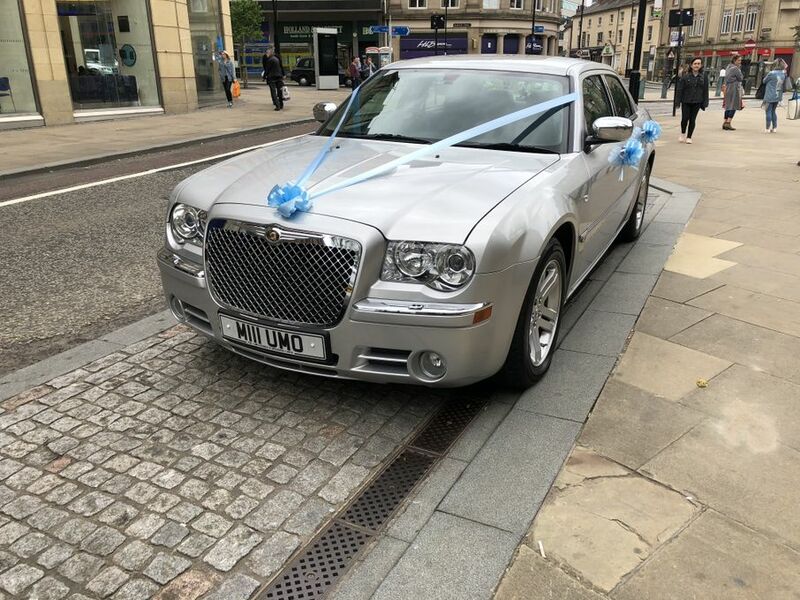 Here at AMERICAN STYLE LIMO`S we have something extra special available for your husband to be , Why not book our Aston Martin V8 Vantage to take him for a pre wedding drive and drop him off for the big day. With a wide range of luxurious vehicles for you to choose from we are sure there will be one just right for you. 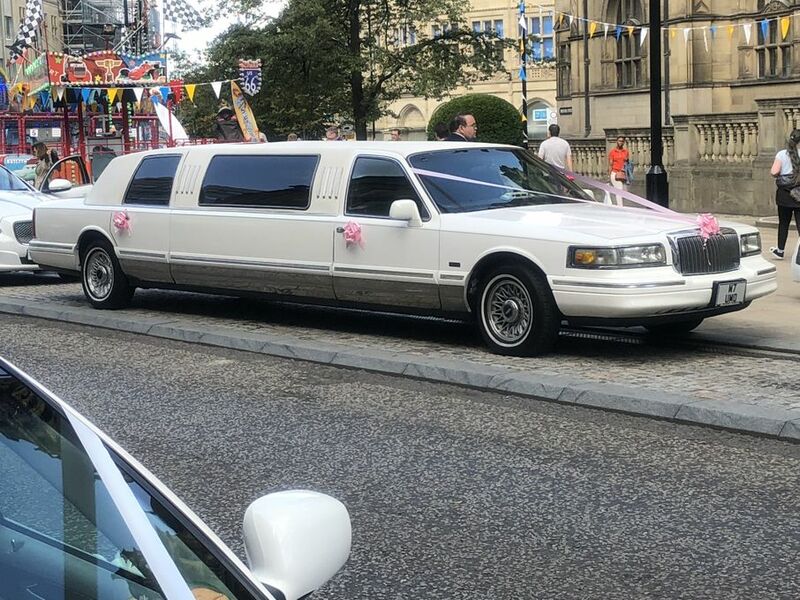 We can supply the following vehicles for your special day.